Visit our showroom in Elmira, Ontario to see what we currently have in stock. Protect Your Investment Don’t trust the care and maintenance of a valuable investment to just anyone. Pianos are complex machines that require a trained professional when installing a player piano system, or when they need tuned or repaired. Don’t trust the care and maintenance of a valuable investment to just anyone. Pianos are complex machines that require a trained professional when installing a player piano system, or when they need tuned or repaired. As owner of the Piano Shop, I am a member of the Piano Technicians Guild and I am trained in the installation of player piano systems. In business since 1984, the Piano Shop specializes in the installation of PianoDisc player piano systems for acoustic pianos. PianoDisc systems turn any piano into a player piano allowing it to play all of your favourite music. I have been a PianoDisc factory-trained technician since 1998. You can get more information about PianoDisc by going to their website. In addition to selling Hailun pianos and various rebuilt North American pianos, the Piano Shop now sells Ritmuller pianos. 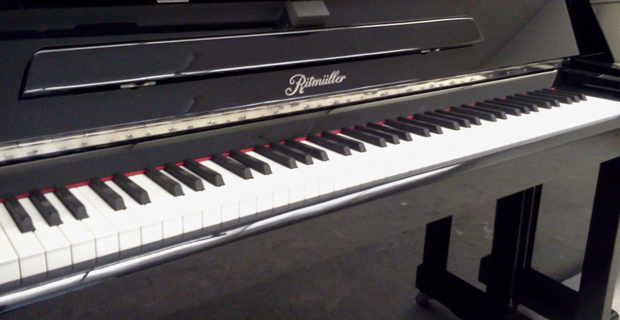 Ritmuller pianos are manufactured by the Pearl River Piano Group and have been re-engineered for the 21st Century. For more information about Ritmuller pianos, visit their website. 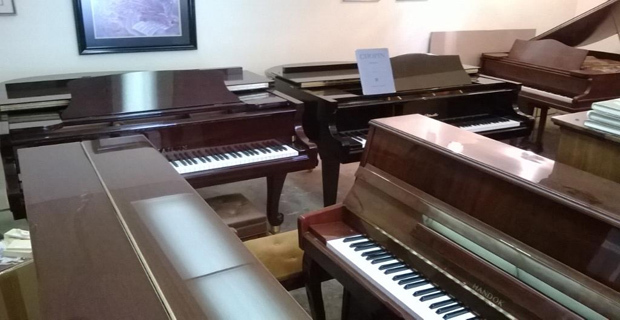 Contact us today to learn more about the products and services offered at the Piano Shop.